Car Key Programming! Car Key Replacement! Boot Unlocked! Emergency Response! Auto Locksmiths Cork! We have a large team of experienced auto locksmiths working round the clock in Cork for any vehicle security problems you may have. Our staff of specialist car locksmiths in Cork can pick open any car locks, reprogramme any keys, replace missing car/van keys or open your car boot to recover keys that have been locked inside. If you’ve been locked out of your car there is no need to worry because we can open virtually any type of car or van including Mercedes, BMW, Toyota, Renault, Seat, Volkswagon, Skoda, Ford, Fiat, Honda and many more. We are an expert auto locksmith company serving the people of Cork. 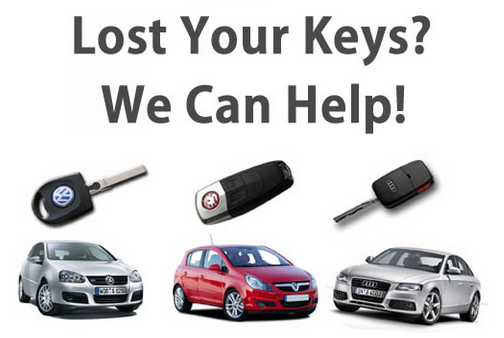 Our car/van key replacement and car key cutting solutions mean we are able to replace your misplaced car keys easily. Our car locksmiths are properly trained and our choice in the most up-to-date transponder & car key coding technology means we will certainly ensure you get back on the road. 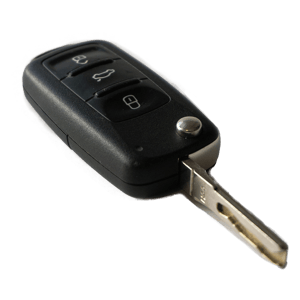 Our mobile locksmith service in Cork provides an extensive car key programming plus replacement service which is relied on by a lot of motoring companies, local professionals as well as the emergency services. Those who are stranded with a car key or lock difficulties or have mislaid or damaged keys are professionally handled by our trained mobile locksmiths. Our experienced mobile locksmiths are provided with every kind of key blank which is easy to cut on the roadside, and also have the required key-cutting and transponder-coding equipment on board to accomplish the task – no need to get an expensive recovery car or main dealer pricing.